California authorities have launched a murder investigation after the body of a missing University of Pennsylvania student was found dead in a park near his parents' home, the Orange County Sheriff's Department said Wednesday. 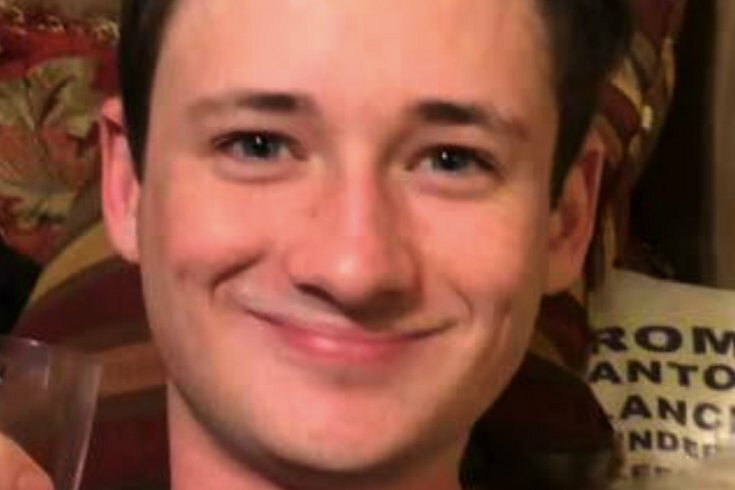 The body of Blaze Bernstein, 19, was found Tuesday afternoon in Borrego Park, which he had been visiting when he disappeared around 11 p.m. on January 2. His family reported the pre-med student missing the next day. Investigators did not release a possible cause of death or the condition of Bernstein's body, which was found in the brush surrounding the park. They also did not indicate why the case is being investigated as a homicide. An autopsy is set for Wednesday. Investigators say they are following multiple leads, but do not yet have a suspect in custody. But the Orange County Register reported that authorities had served a related search warrant in Newport Beach early Wednesday morning. Witnesses said Bernstein had met up with a friend and they drove to the park, nearby his parents' home in Foothill Ranch. Bernstein left the vehicle and entered the park. Bernstein's phone stopped working about an hour later, according to a report by KTLA in Los Angeles. They said he did not have money, his ID or wallet when he left, and did not use drugs or alcohol. The friend who was with Bernstein said he was using a park bathroom when the teen walked off and never came back, a sheriff's department official told the Los Angeles Times. At the time, the official had said the department did not believe foul play was involved. The sheriff's department also said the friend is not a suspect at this time. About 25 sheriff's deputies searched for Bernstein in the adjacent Whiting Ranch Wilderness Park on Friday, Saturday and Sunday, the department had said. Also on Sunday, volunteer 16 operators flew drones over Borrego Park in an effort to find Bernstein. A Facebook page called "Help Us Find Blaze Bernstein" was also created as part of the search effort. Bernstein had just been chosen as managing editor of Penn Appetit, a student-run magazine on food at Penn, the Daily Pennsylvanian reported. He is also listed as a copy associate for Penn Review, the university's literary magazine. The announcement comes just more than a week after Penn freshman William Steinberg, 18, died with his family in a plane crash in Costa Rica. The university community was also dealt news last month that Dr. Ricardo Teles, a department chairman at the Penn's School of Dental Medicine, died by suicide.